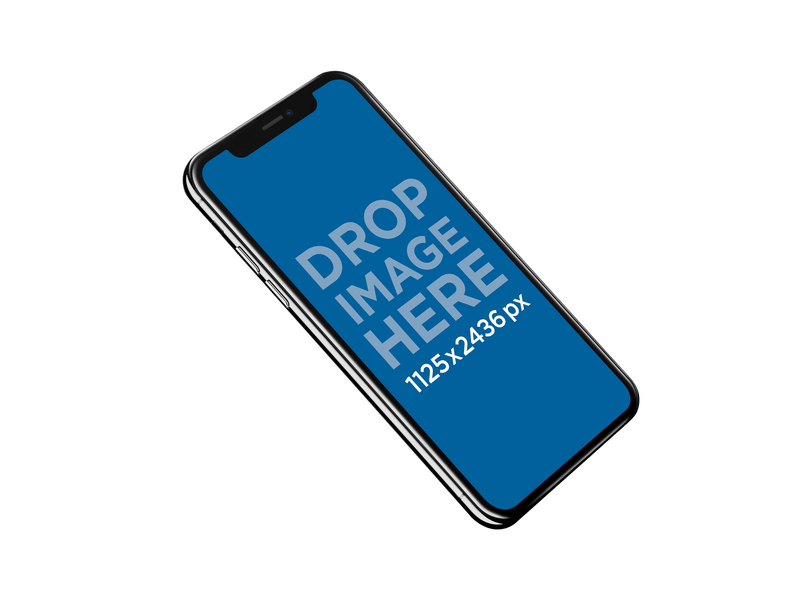 Just drag and drop and your app screenshot is processed instantly into the iPhone X Mockup for a pixel perfect look. 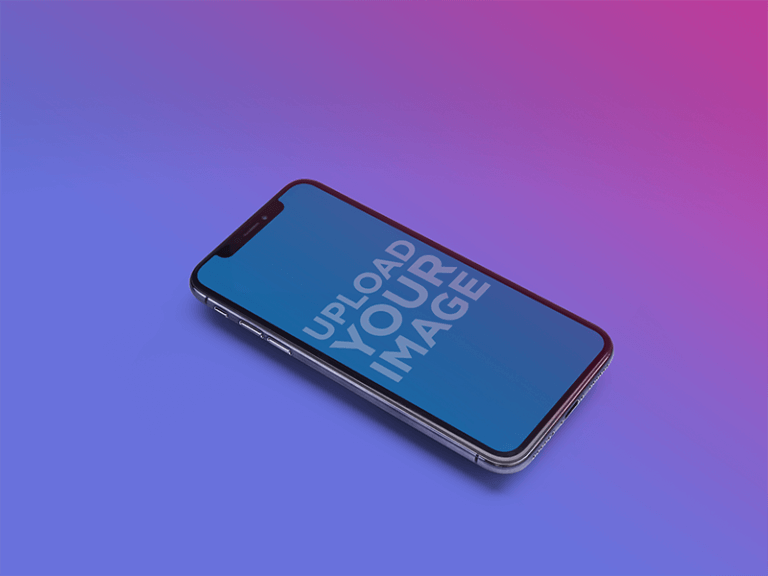 No Photoshop, no hassle. 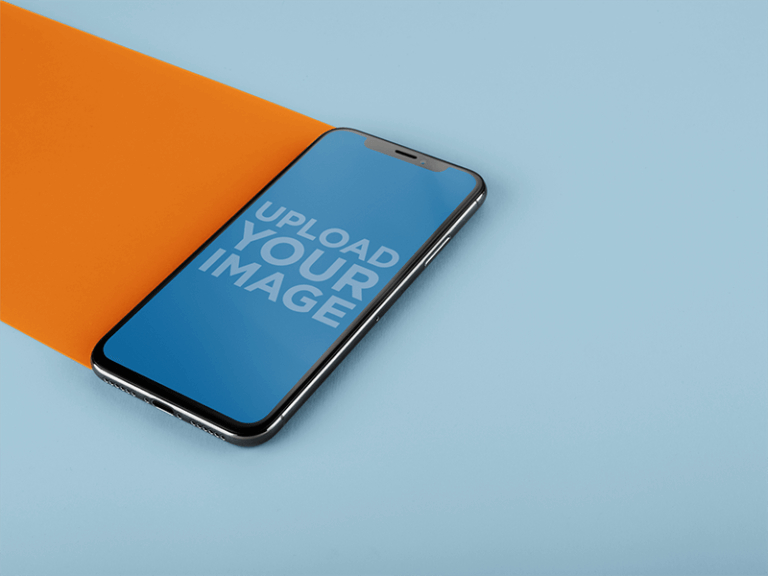 Mockups are a great way to highlight your app’s best features and get potential clients to dowload and start using the app right away! 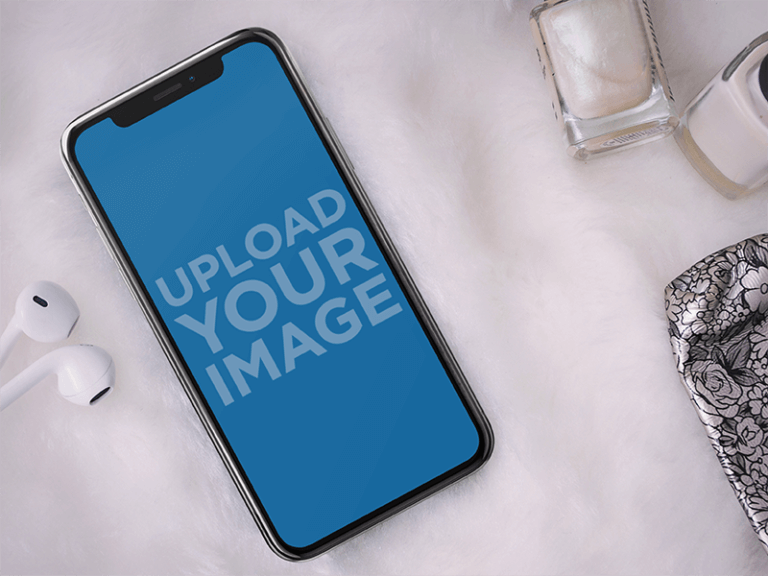 Whether you want to revamp your website or social media, the perfect mockup is ready, waiting for you to customize it. 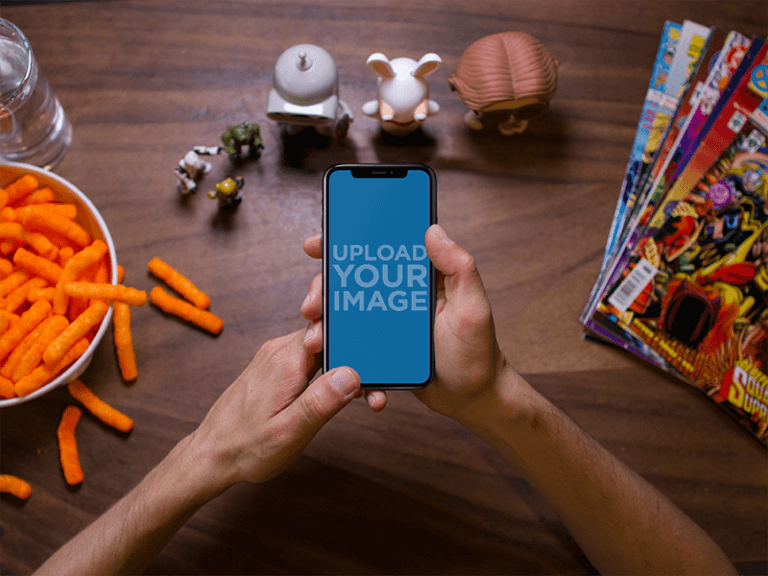 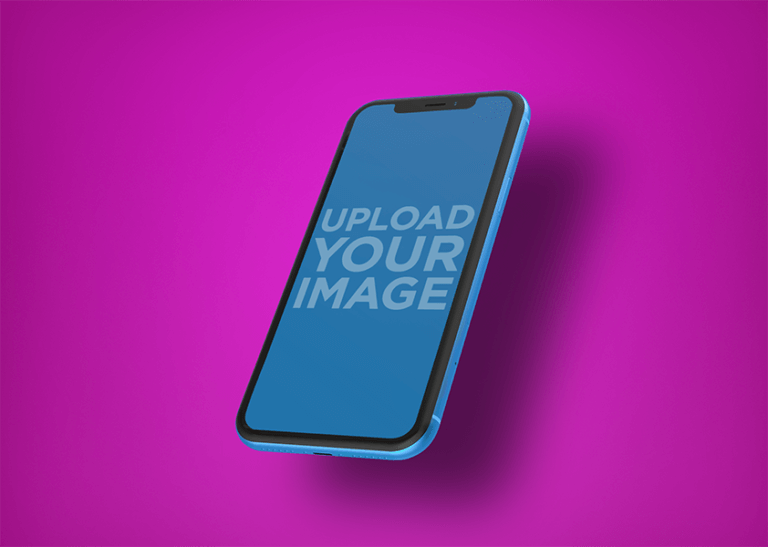 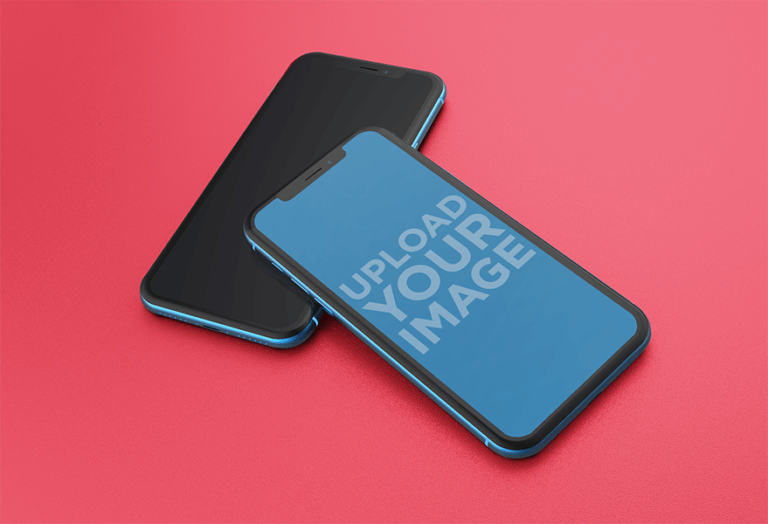 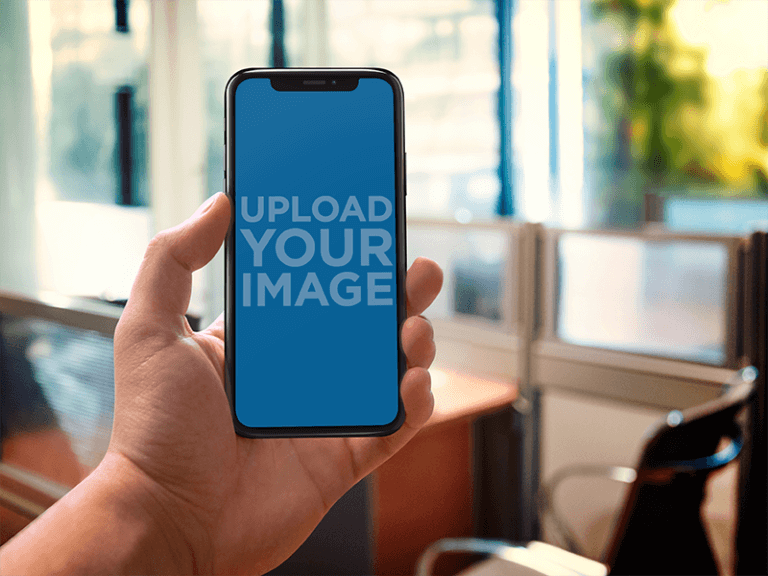 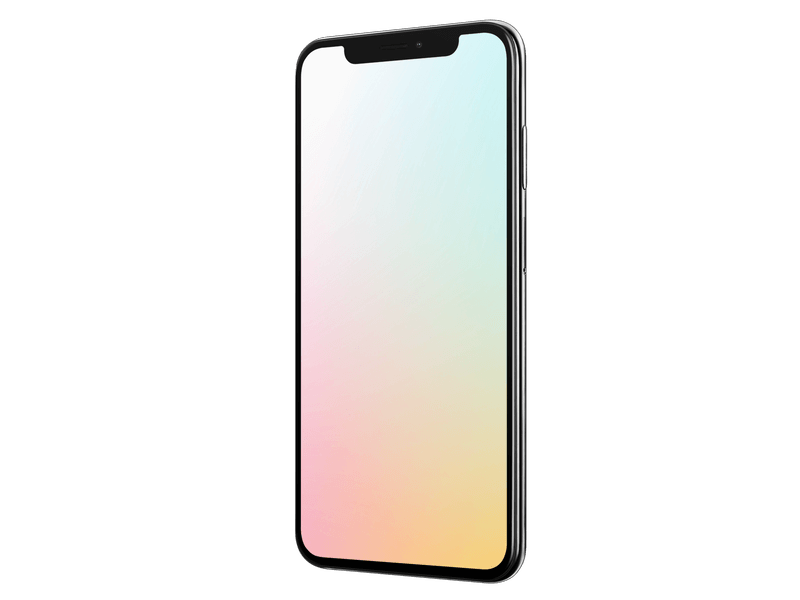 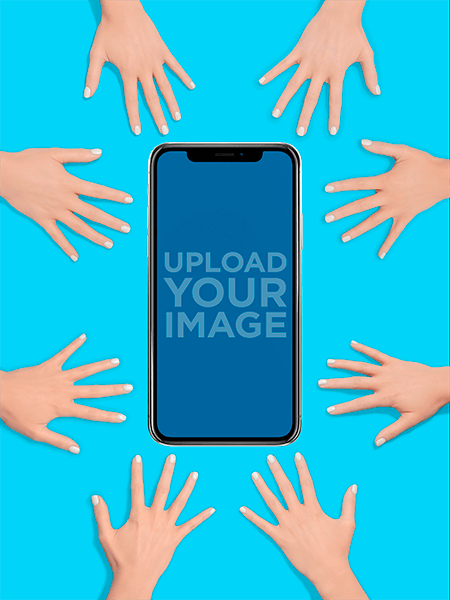 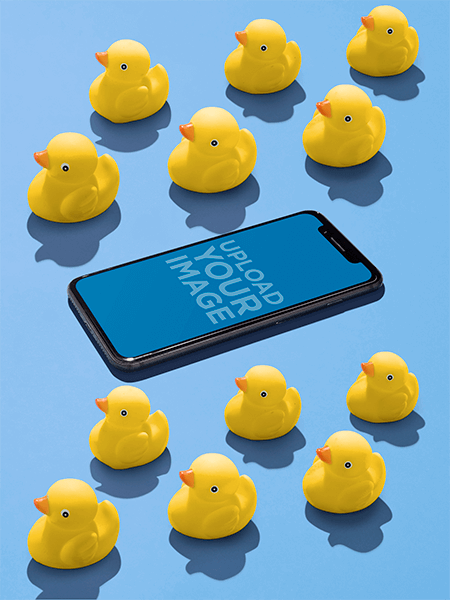 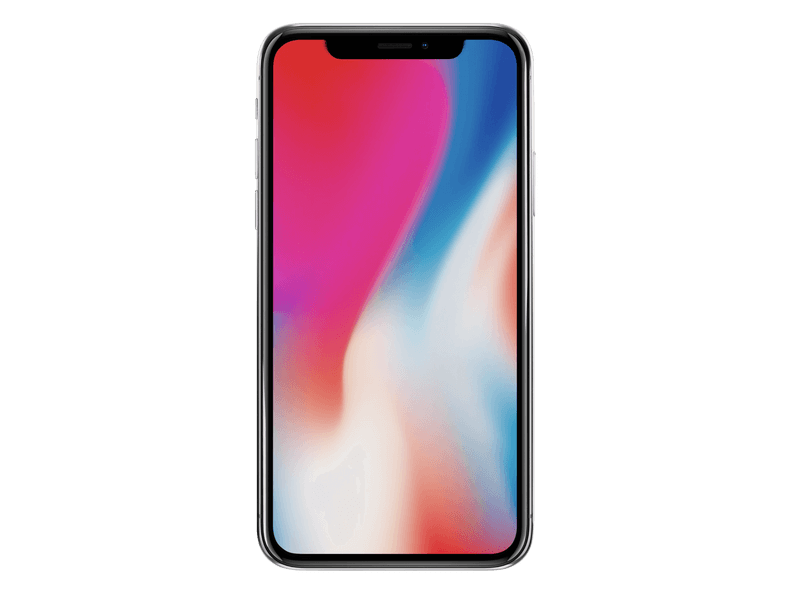 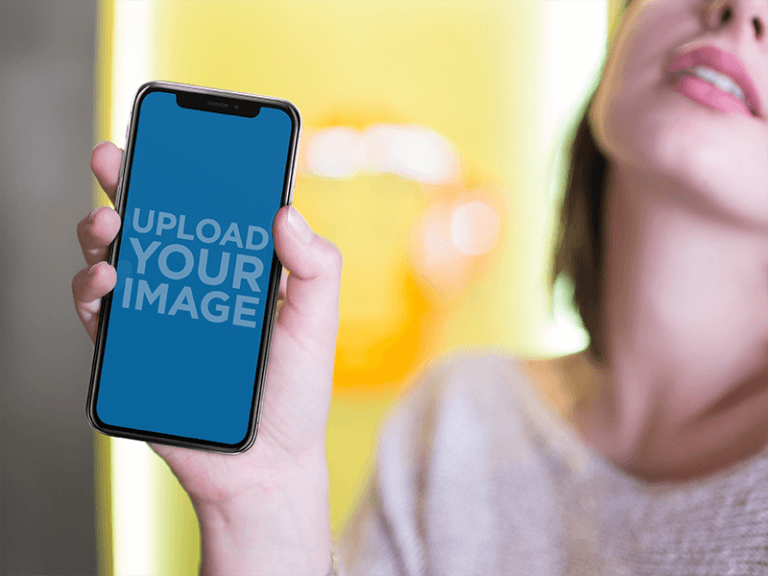 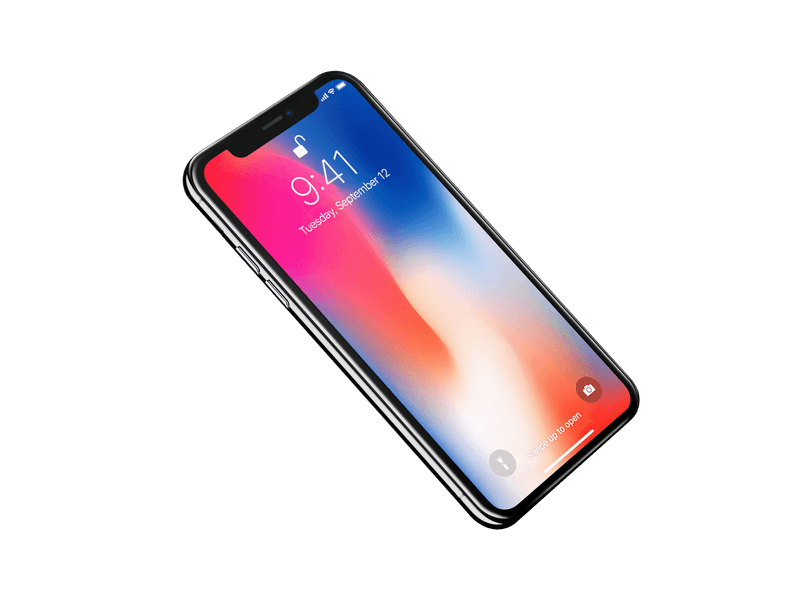 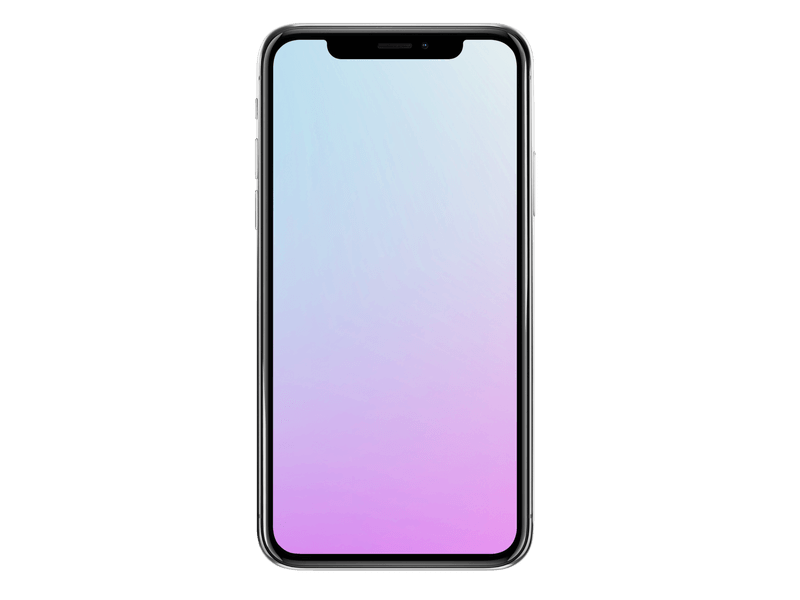 To create an iPhone X Mockup all you have to do is choose an image from our vast library. 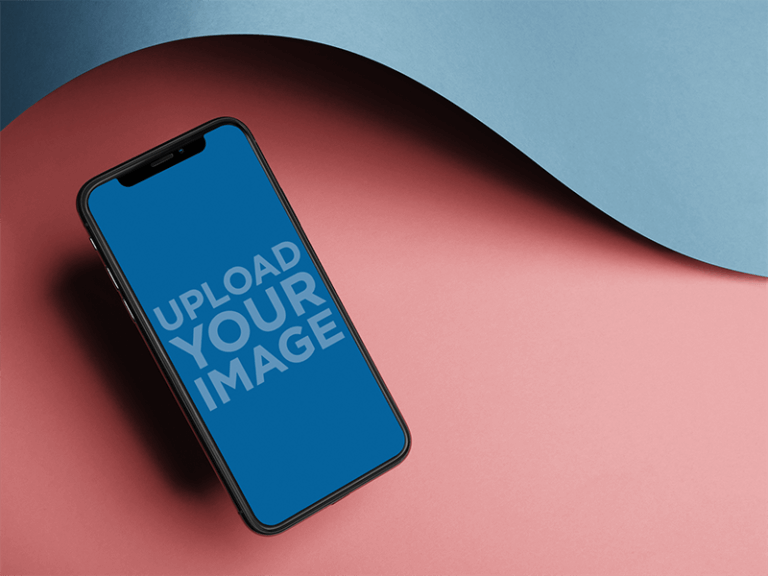 Once you’ve chosen your favorite mockup upload your design, drag and resize as you wish and customize the t-shirt color. 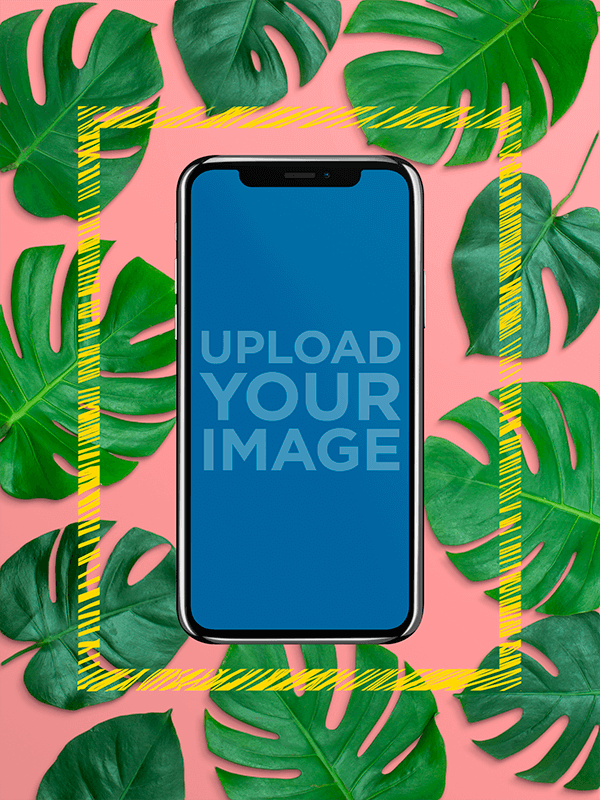 When you feel completely satisfied with your image you can simply click on the “download” button and post right away! 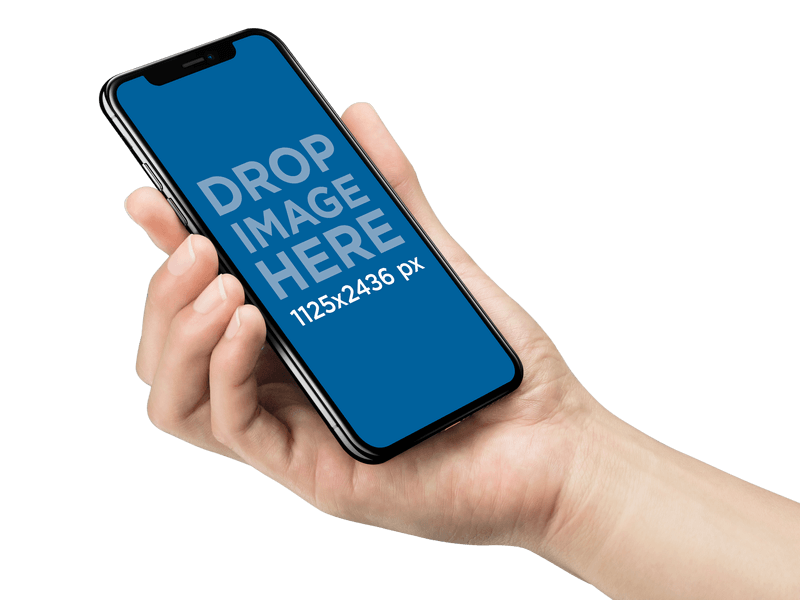 Forget about hiring a designer just to make mockups to promote your latest app. 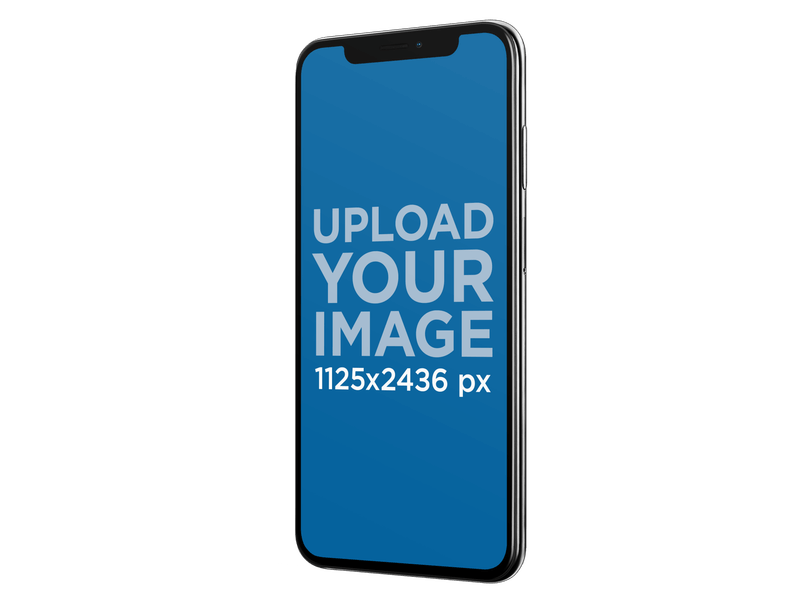 With a Placeit’s unlimited subscription you get unlimited access to all of Placeit’s professionally-designed assets for only $29/month . 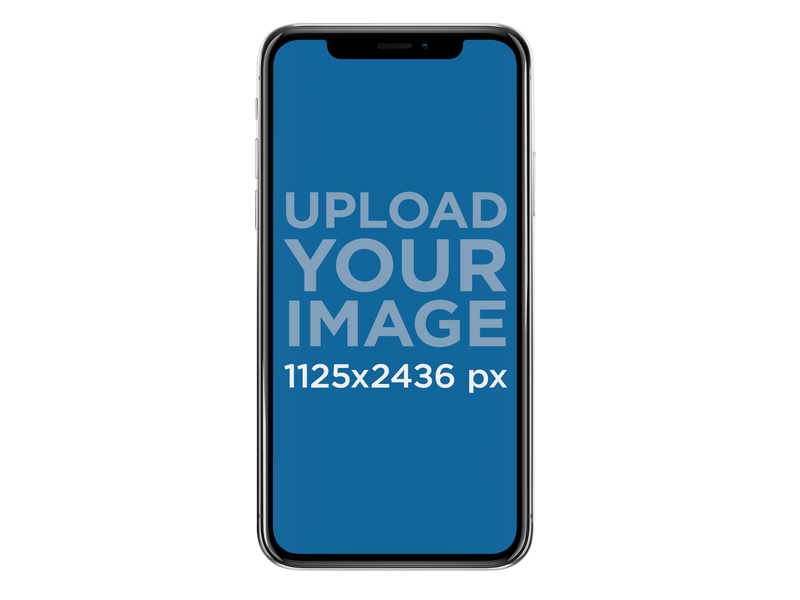 "I just love using Placeit’s iPhone X Mockups for my presentations."